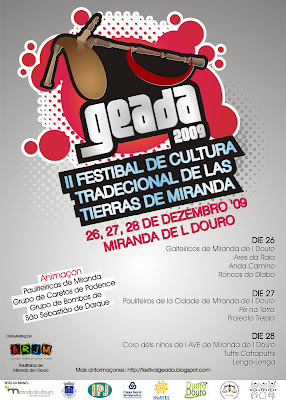 Yá stá çponible l porgrama de l GEADA 2009. Para saber mais carrega eiqui. and I invite you to do the same. It`s all about how to select a proper companion who uses your funds in a right way - that`s AimTrust!. and I invite you to do the same. It`s all about how to select a proper companion who uses your savings in a right way - that`s AimTrust!.